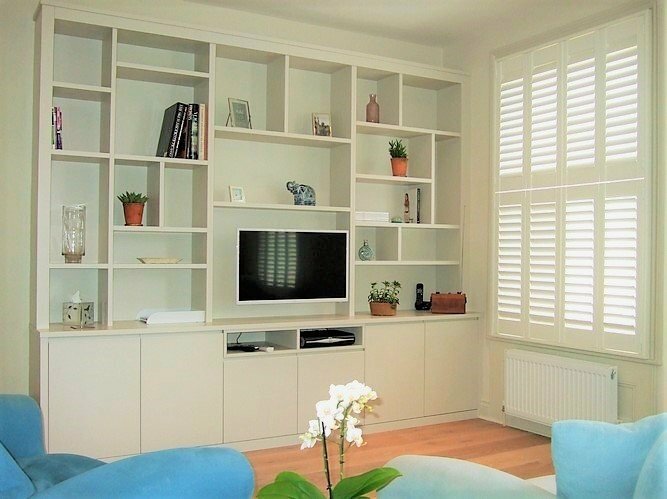 Our bespoke furniture and alcove units are made to measure, made to last and made to meet your individual specification. 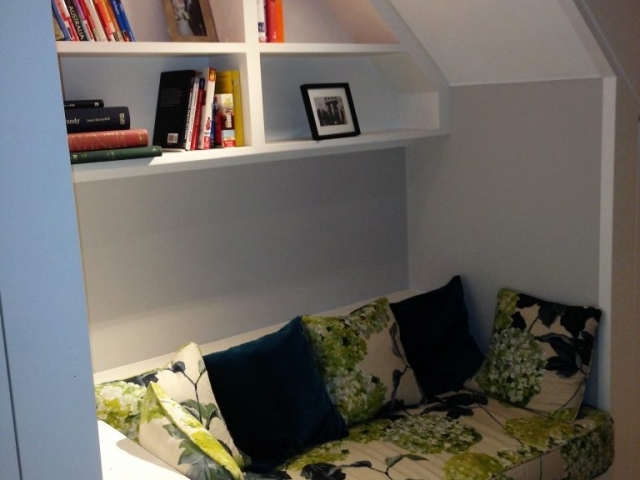 The living space in each room often has more than one purpose. 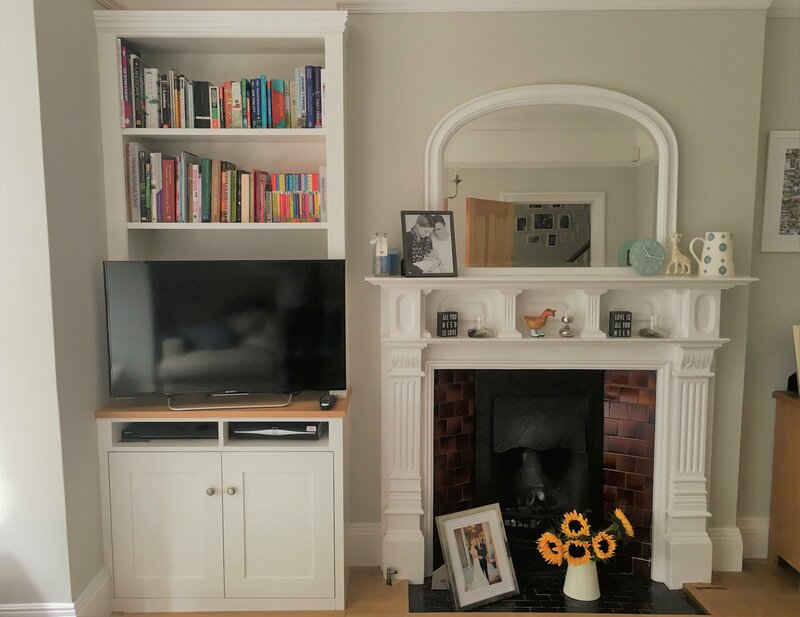 It may be an alcove unit, a shelving unit, a space for a valuable collection or simply a desire to organise and de-clutter your living space. 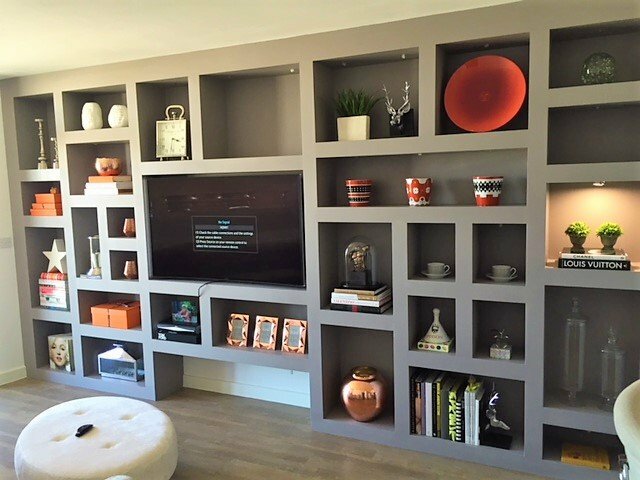 There really is no compromise with made to measure furniture – beautifully designed to meet all your various living, storage and practical needs. 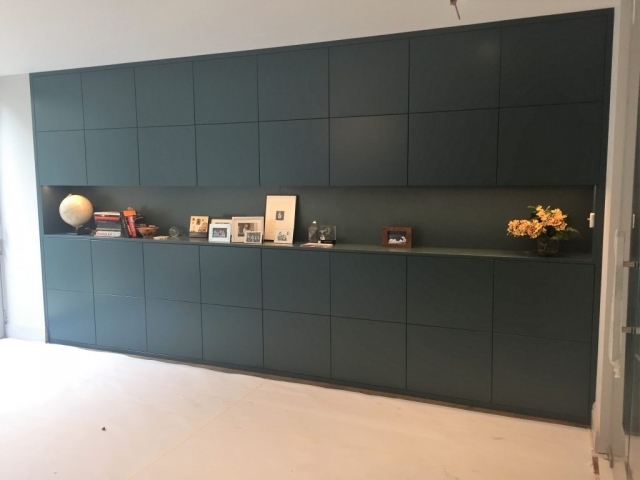 Our portfolio includes a comprehensive range of both contemporary and classic inspired designs, using a diverse range of materials. 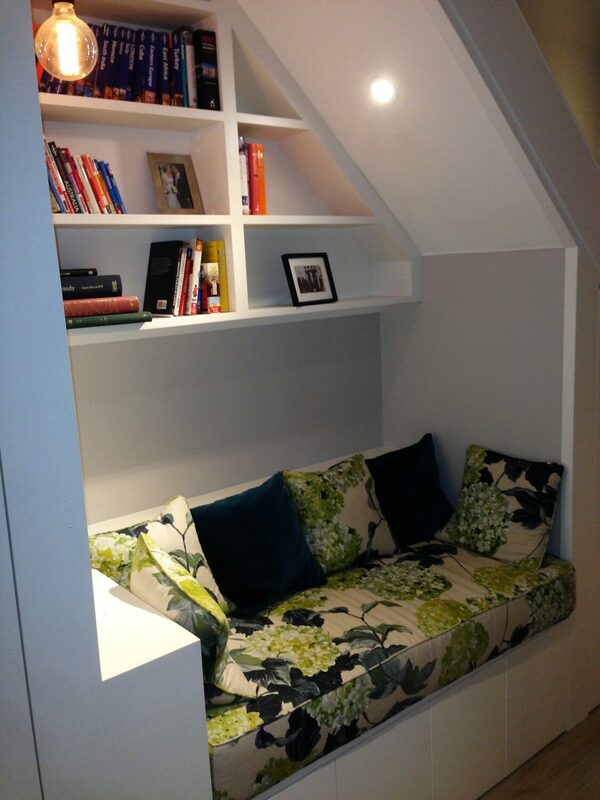 We can create and install bespoke furniture into any area of your home. 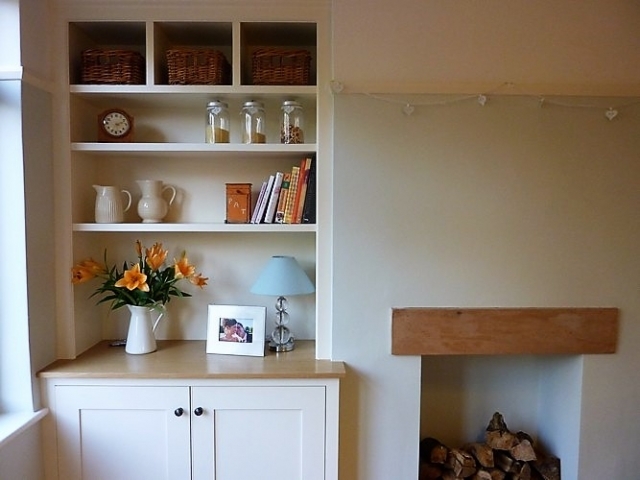 Even the smallest of spaces can provide a valuable and stylish storage solution. The options are limitless!